(Boynton Beach, FL – ) With the tragic losses of celebrities George Michael, Florence Henderson, Carrie Fisher and Debbie Reynolds, the cases of congestive heart failure (CHF)-related deaths have risen dramatically. According to the American Heart Association, it is estimated that heart failure affects more than 5 million people in the United States and results from the heart’s inability to pump enough blood to meet the body’s needs. Under the leadership of Bethesda Health’s interventional cardiologist George Daniel, M.D., doctors at Bethesda Heart Hospital and Bethesda’s Research Center, in conjunction with Research Physicians Alliance (RPNA), are currently studying a state-of-the-art treatment to end chronic heart failure (CHF) through a national clinical trial called DREAM-HF-1. Using stem-cells, the DREAM-HF-1 study aims to enhance the function of the heart muscle by regenerating heart tissue and consequently enhance heart function. Because stem-cells are early-stage cells that can divide and renew themselves over time, they can either create new stem cells or become a new specialized cell, such as a heart cell. The treatment being studied involves harvesting stem cells from healthy, allogenic donors, which can later be injected into the heart muscle of study participants via a catheterization procedure. Bethesda Heart Hospital is one of 150 sites across the country participating in this study, and interventional cardiologist George K. Daniel, M.D., is the principal investigator, with medical cardiologist Christina Michael, M.D., evaluating the progress of study patients. Ideal candidates have suffered with congestive heart failure for six months or longer. The DREAM-HF-1 study’s key goals are to reduce mortality due to CHF, reduce recurring hospitalizations due to CHF symptoms and promote improved physical activity. By improving these factors, patients can enjoy a better quality of life. Patients undergo a one stem cell procedure followed by periodic evaluations with the study team. Post-procedure visits last approximately 24 months and are conducted via office visits and phone interviews. Potential study participants should check with their doctor to find out if they are eligible for the DREAM-HF-1 study. To find out more, check with your doctor and call the Bethesda Health Research Center at (561) 374-5020. 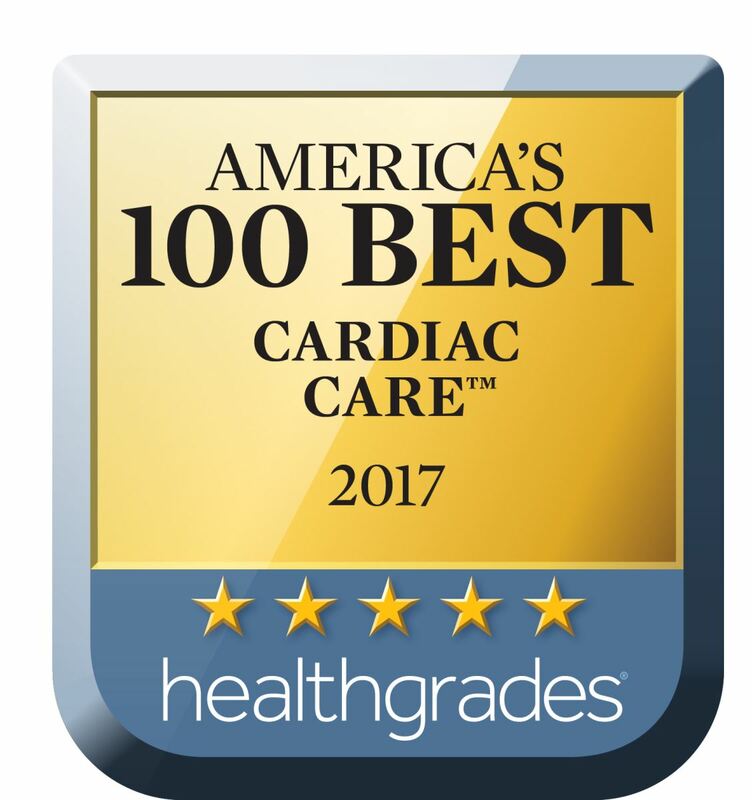 Founded in 1959, Bethesda Hospital, the flagship of Bethesda Health and Bethesda Heart Hospital, has been named one of Healthgrades America’s 100 Best Hospitals™ for Cardiac Care for 2017.